High performance, dynamic, torque, stiffness and precision for all speeds due to water-cooled, low-maintenance torque motors. 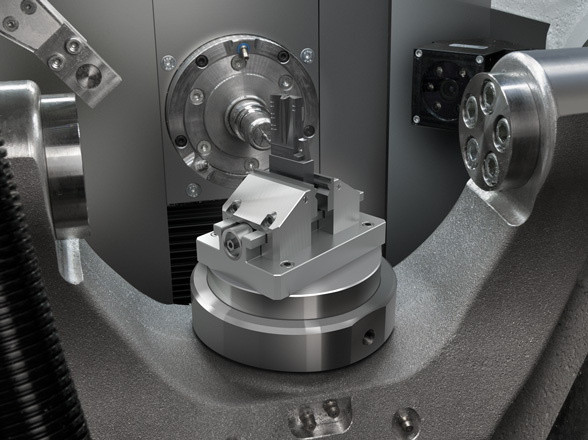 High-frequency spindles with speeds from 5,000 – 48,000 rpm, and spindle runout better than 2 µm and HSK-E 25 clamping system. 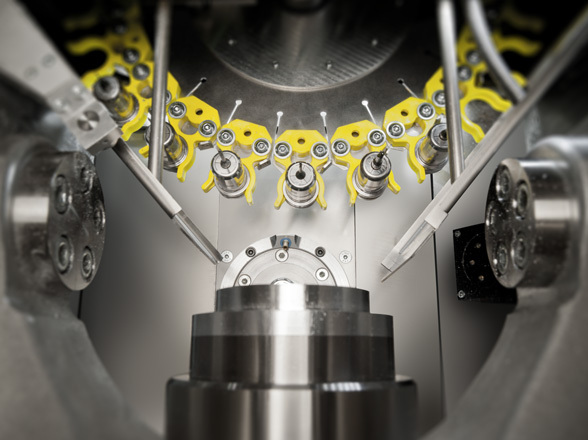 For high cutting performance and perfect machining results when using small tools. Easy inserting of up to four tools at once. Automatic tool length measurement up to 35 mm. Tool change possible during processing; no aditional traverse path necessary for changing process. 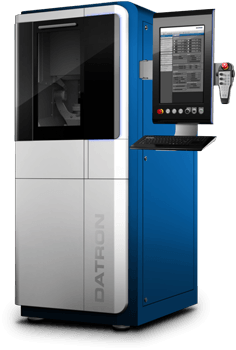 Short set-up times, high repeatability and precision. Different clamping techniques available for individual requirements. Increased thermal stability and absolute accuracy due to high-precision position measuring systems from Heidenhain in all five axes. 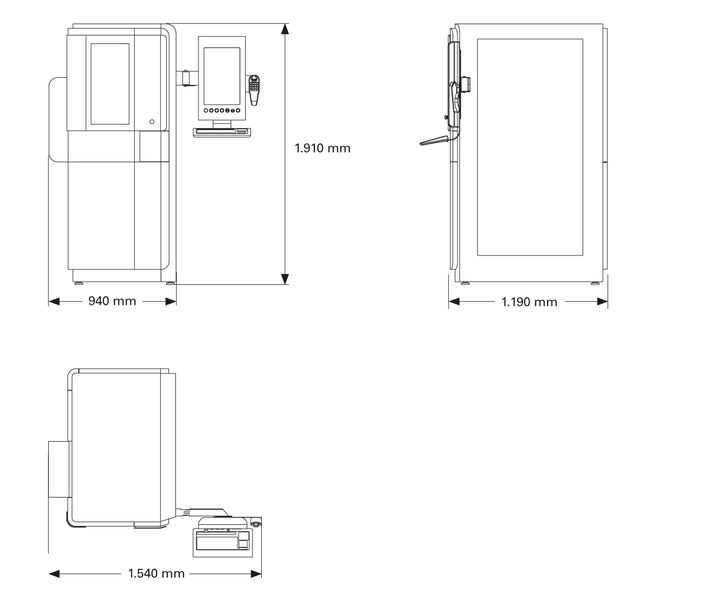 Resolution 40 nm. 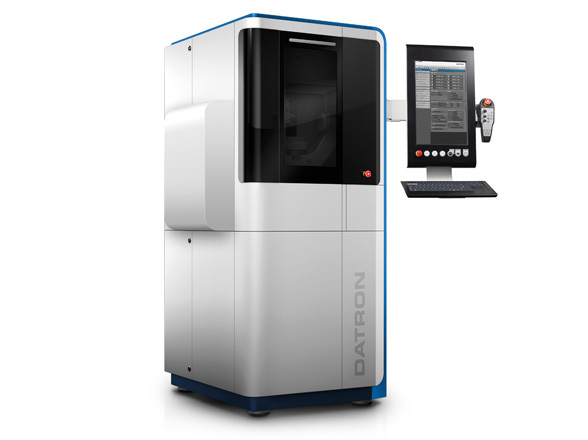 Guaranteed optimum milling results, maximum tool life and minimum consumption. Filling level sensor and easy refill. Patent Pending. 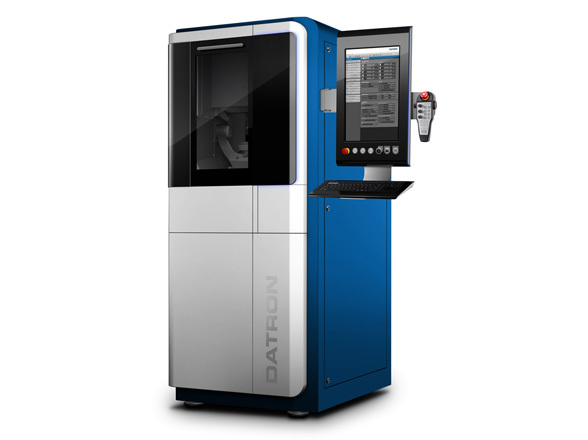 “DATRON CNCv9” machine software offers convenient functions for setup, fast CNC programming and import of Grover 3D CNC files.